Professional narratives are the not-so-secret ingredient to a successful career transition. When we know and are able to confidently communicate our professional narrative, we connect with our desired audience(s) in a deeply powerful way. We move beyond talking shop to talking purpose. We connect as humans, sharing a common desire for the success of a specific industry or organization. Professional narratives are a snapshot of who we are professionally. Consider it a compelling blend of our career highlights, unique talents, and desired contributions that aligns well with the purpose of our target audience or organization. You know that popular, open-ended question, 'Tell me about yourself'? Enter the narrative. You can also think of it like an elevator pitch in a slightly longer form; more suitable for LinkedIn summaries, online professional profile bios, and talking points to leverage within networking and interview interactions. The most essential ingredient? Poignant, relevant articulation. It isn't about articulating a full narrative from start to finish; it's about knowing your narrative so well that you can fluidly integrate pieces of it into any conversation to deepen engagement and impact. After jotting down these themes, circle the key themes that you wish to emphasize as you make this career transition or those that align well with the target role/organization. Now explore your key strengths for a moment. What strengths do you wish to articulate? 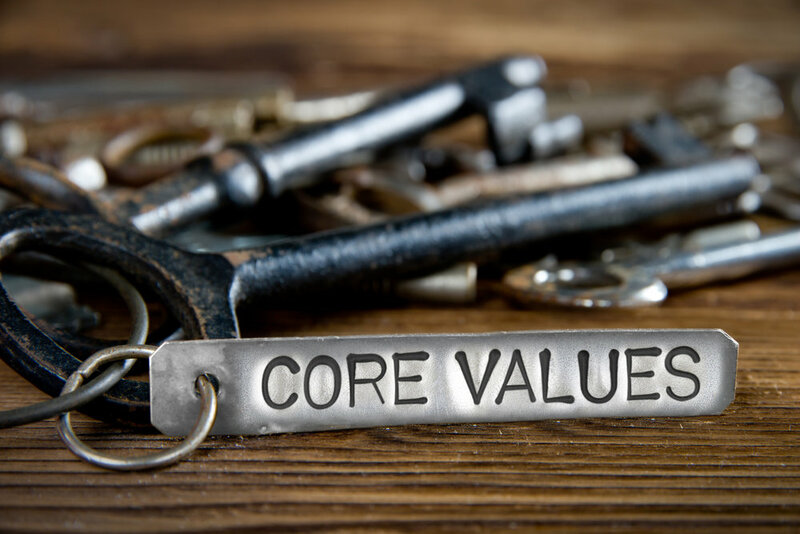 What core values embody who you are professionally? What values are most important for you to actively practice in the workplace? What beliefs come into play? Why do you believe in this particular role, team, industry, or discipline? In essence, what core beliefs of yours match that of your target audience? What is your larger WHY? What do you desire to contribute professionally? How does your overall narrative speak to this why? If your purpose is unknown or has shifted lately, how do you desire to serve? Who do you desire to serve? How do you desire to serve them? Bring these pieces together to write a short bio or narrative of who you are, what themes and strengths you offer, what values and beliefs you exercise, and how you wish to contribute. Then flesh it out in first-person language and practice. This isn't about memorization word-for-word. This is about integrating who you are in describing what you do more consciously, effortlessly, and confidently. If you need narrative writing or practice support, please reach out to your coach directly. The popular term is elevator pitch, coined for the brevity and speed with which we deliver what we do professionally, often while waiting in or outside an elevator. They Ask: So what do you do? We Offer: Our elevator pitch. Our own version of this term is the professional purpose pitch simply because it blends who we are with what we do in a more poignantly purposeful way. When we catch a glimpse of who someone is and learn what they do, we're drawn in to learn more, to engage, and to connect. 1. Complete the above-mentioned steps for creating a professional narrative. 2. Practice the narrative; practice while walking or pacing to bring into your body in addition to your mind. This may sound silly but it's an essential step for integration. 3. Following completion of your professional narrative, boil down the key points into a sample pitch using the guide above. An average pitch is 30 seconds to one minute in length when spoken. 4. Practice the pitch. Tailor for a variety of roles or industries based on your needs. Discuss with your coach for content and delivery feedback. 5. If delivery feels daunting, consider scheduling practice time with your coach as well. Practicing in a safe, compassionate environment with guided feedback and consultation is key.